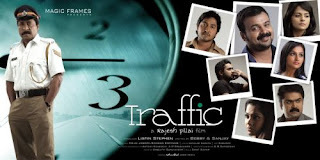 The latest buzz in kollywood is that Traffic Tamil Remake stars Kamal Hassan as a movie star and Prakash Raj in the role that sreenivasan did in Malayalam. Traffic is road movie based on true incidents.The Malayalam version featured a big star cast of Sreenivasan,Kunchako Boban, Rahman,Vineeth, Asif Ali,Roma, Sandhaya and Remya Nambeesan.Directed by Rajesh PillaiThe movie became the biggest hit of that year and critically high rated for its fresh theme and story line. 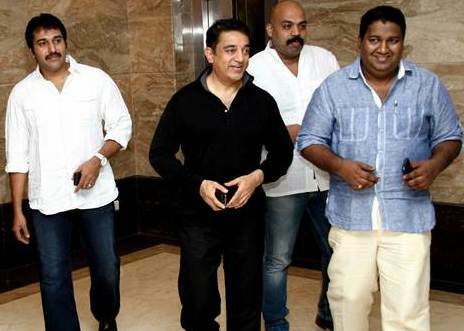 Kamal attended the 100 days celebration of traffic and congratulated the cast and crew of Traffic. 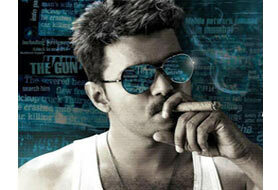 He also announce his plans to remake the movie in Tamil.